Professional nature photographer and owner of adventure travel organization awarded Highly Honored Photographer and Runner Up in two recent photo contests. Thomas Kokta, professional photographer and owner of adventure travel company, A Life of Travel, was recently recognized by Nature’s Best Photography Magazine and Travel Photographer of the Year. Nature’s Best Photography 2011 Windland Smith Rice International Awards recognized Thomas Kokta as a Highly Honored Photographer. 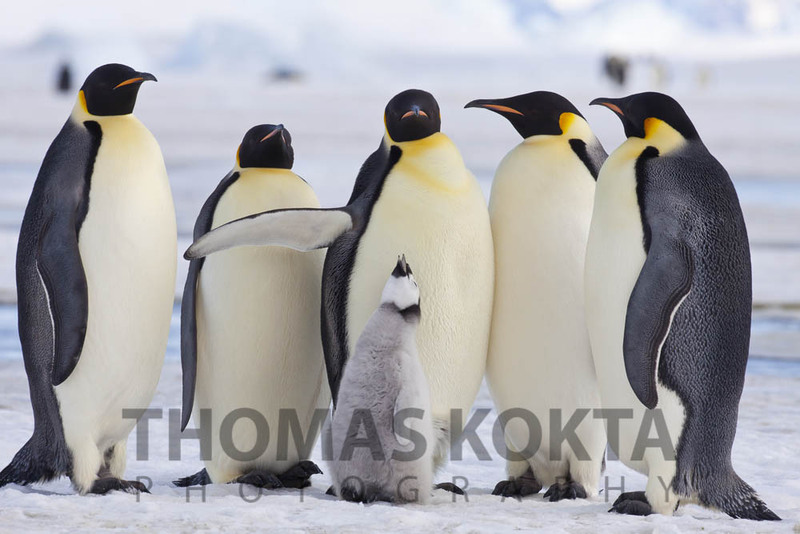 Out of 21,000 images originally submitted to this contest, three of Kokta’s images were selected; a polar bear and its cubs, a northern lights image, and a group of emperor penguins. The penguin image, taken at Snow Hill Island in Antarctica, November 2010, will be displayed in the Smithsonian’s National Museum of History in Washington, DC from March 30 to January 6, 2012. You can find more information at http://www.naturesbestphotography.com. 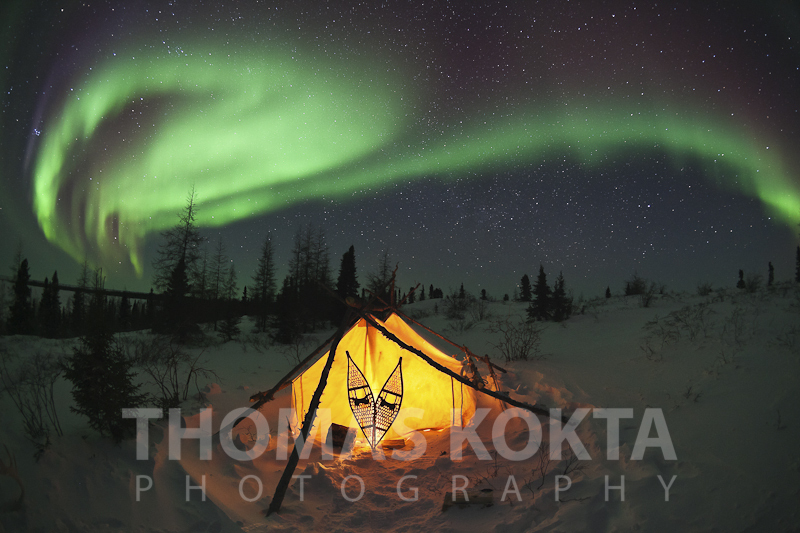 Thomas’s “Tent” photo was runner up for the One Shot Wild Moments category awarded by Travel Photographer of the Year (TPOTY). Thomas had both the #2 and #3 images in this category. For more information on this organization and competition, visit http://www.tpoty.com.